A New Hampshire woman is facing a drunken driving charge after she led police on a wrong-way chase on two major highways early Thursday morning. 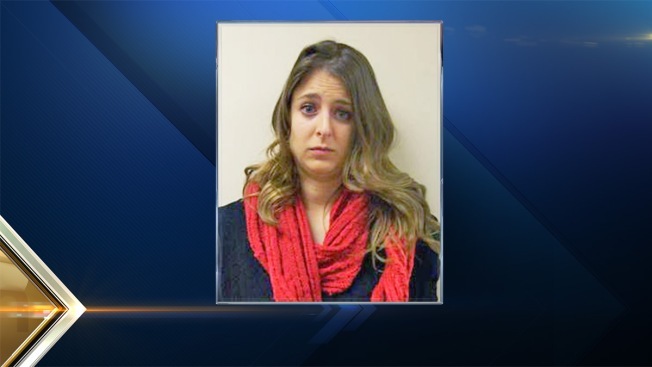 Chelsea A. Cormier, 24, of Windham, is charged with driving while intoxicated. No court or bail information was immediately available. New Hampshire State Police said they received several reports of a wrong-way driver on the Everett Turnpike near Exit 13 around 1 a.m. Thursday. The vehicle, a 2003 Toyota Prius, was traveling northbound in the southbound lane. The vehicle traveled through the Bedford tolls and continued onto Interstate 293 northbound toward the Hooksett tolls. Troopers deployed spike strips at the Hooksett tolls, which hit two of the vehicle's four tires. The vehicle pulled into the breakdown lane south of the Hooksett rest area, but then attempted to pull back into the highway on two flat tires. The vehicle was blocked by troopers, preventing further driving in the wrong direction. Cormer was taken into custody without further incident.